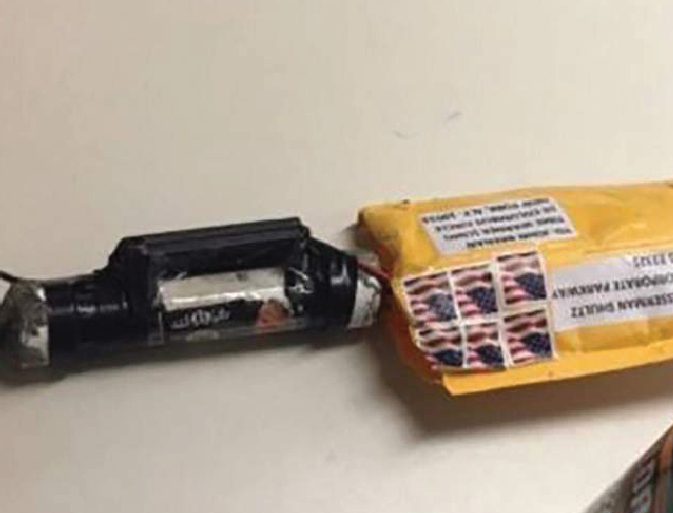 Domestic Terrorism: Pipe Bombs Mailed to Prominent Democrats in US. The Islamic Society of British Columbia condemns these acts of domestic terrorism. We stand with law enforcement in the prosecution of perpetrators. We are relieved that no lives were lost due to this criminal act. ISBC stands together with all communities of faith in opposition to the behaviours and acts of speech that engender an environment polarized with hate and unjustified resentment thereby making violence and loss of life as the outcome.